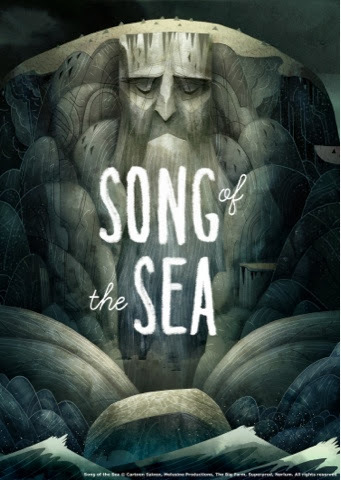 The two posters are just sumptuous!!! 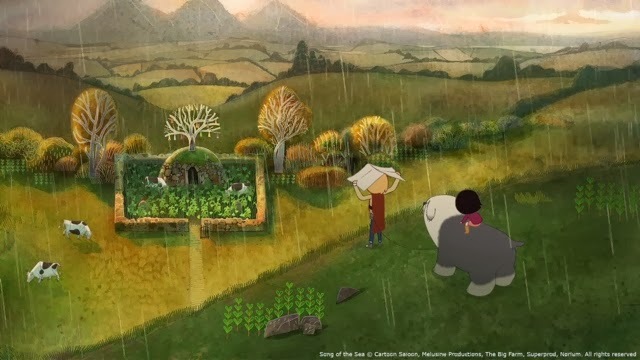 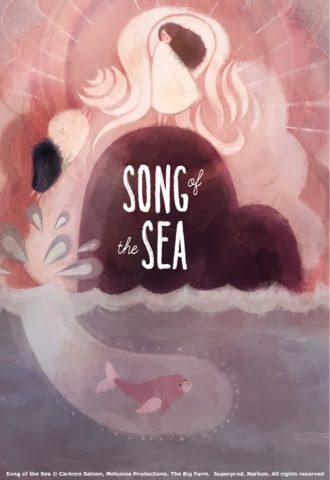 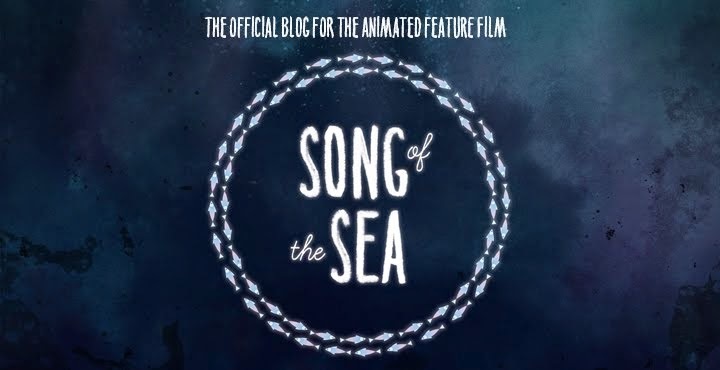 Can I use pictures about 'song of the sea' in this blog to my blog? 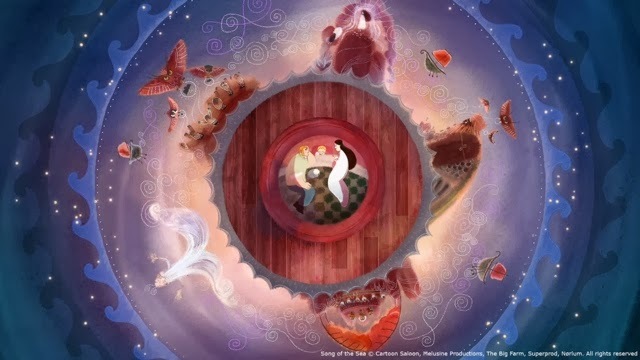 A week of music and magic.